Plus a Great International Wine Village !!! 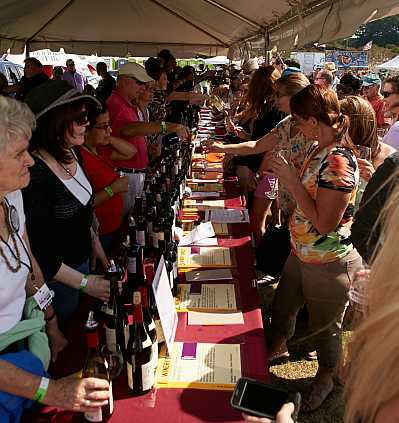 Event sponsorships are available, please CLICK HERE or email ChesapeakeVAWinefestival@gmail.com for sponsorship opportunities. To Benefit Community Charities of The Chesapeake Rotary Club. © 2019 ShowClix on behalf of Chesapeake Virginia Wine Festival. All sales are final. Tickets are non-refundable.